Parkinson’s disease is caused when nerve cells degenerate and levels of dopamine are reduced. Dopamine is a chemical produced by nerve cells in the brain that sends signals to the part of the brain which controls movement. When there is insufficient dopamine movements can become jerky and uncontrolled. 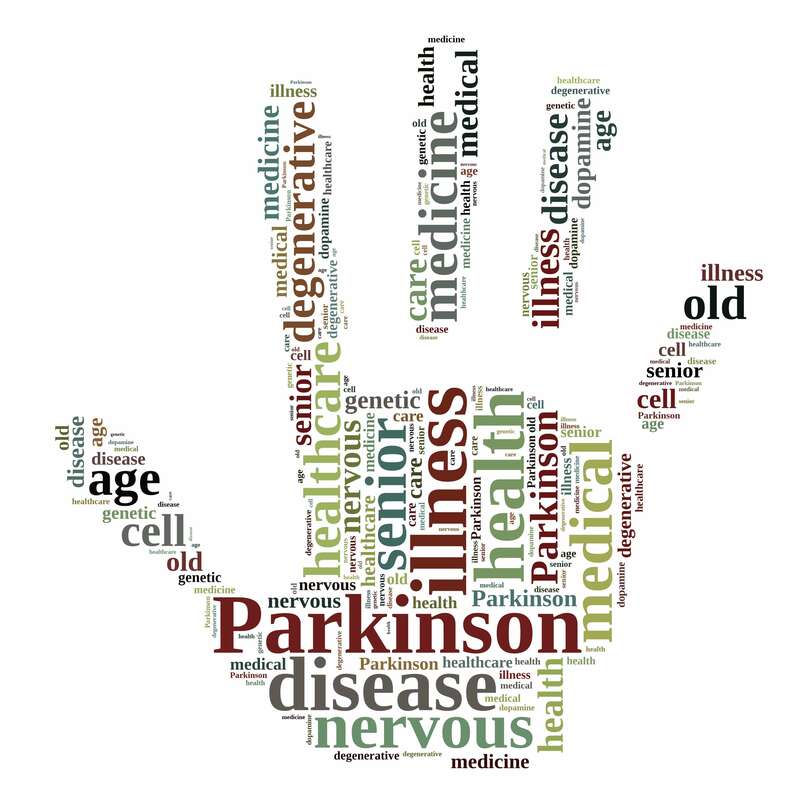 Parkinson’s is a progressive condition which can impact considerably on the quality of life for sufferers. While Parkinson’s is not fatal, it can affect the life expectancy of sufferers. 1 in 20 people with Parkinson’s disease are under the age of 40 when diagnosed. One study found that the earlier the onset of Parkinson’s disease, the greater the reduction in life expectancy. There are approximately 127,000 people in the UK with Parkinson’s disease. Current treatments are symptomatic and while there is currently no cure, stem cell research could hold the key to finding one. Parkinson’s costs the UK £2 billion a year. Only 7% of costs accrued in the UK are associated with direct medical care; the remaining 93% accounted for direct non-medical professional care and indirect informal care. Researchers in Japan have begun a clinical trial using induced pluripotent stem cells to treat Parkinson’s by creating dopamine neurons. This will enable researchers to study the reason why cells degenerate and to test new drugs in human neurons for the first time. The reason cancer therapies have been able to progress so greatly is, in part, because researchers can take biopsies from human tumours and use those cells to design drugs. Stem cells have the potential to enable scientists to study neurodegenerative diseases, such as Parkinson’s disease, comparatively. A study in China used mesenchymal stem cells from umbilical cord blood to treat Parkinson’s disease. While the study was small it found that there was improvement in clinical symptoms and improved the quality of life to some extent. There are currently 22 clinical trials investigating the application of stem cells in Parkinson’s disease, one trial is recruiting patient’s to investigate the effect of autologous stem cells derived from the patients’ own fat tissue. The study (NCT02184546) is expected to complete in July 2018.